Apple Watch won't just be available from Apple Stores come August. 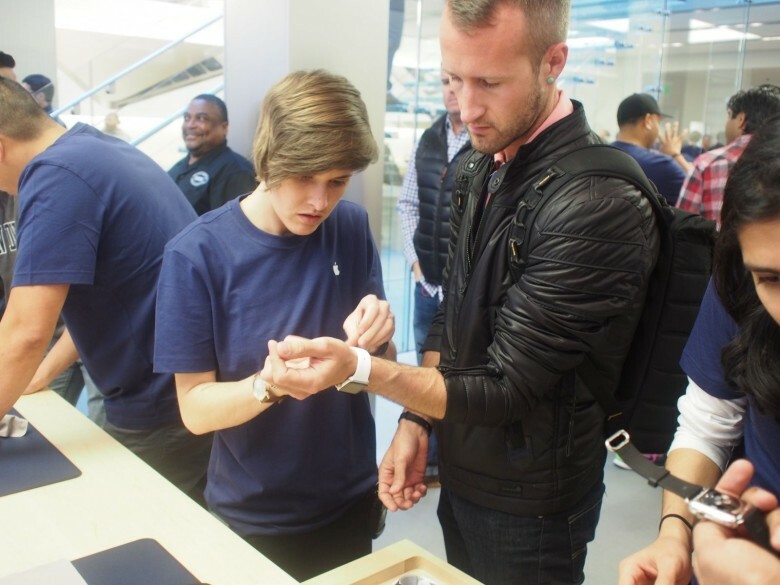 Apple debuted the Apple Watch at its own stores and special upmarket pop-up boutiques, but now that the device has been on sale for a while, we’re starting to see it trickle-down to other retailers, too. One of these outlets is Best Buy, which has confirmed it will be selling the Apple Watch at more than 100 stores in the U.S. from August. That number is set to expand to more than 300 outlets by the holiday season. Best Buy stores will carry both the Apple Watch Sport and Apple Watch, alongside a range of accessories, although don’t expect to find the Apple Watch Edition stocked any time soon. While the sight of an Apple Watch on sale anywhere other than the pristine tables of an Apple Store most likely physically pains a perfectionist like Jony Ive, the arrival of Apple’s debut wearable in regular retailers is where we’ll start to get a sense of how successful the device can be. Like the opening up of the iPhone to additional carriers in its early days, people being able to walk into a Buy Buy and walk out with an Apple Watch signals the true start of the Apple Watch as a mass market device. Or so Apple is no doubt hoping. Just don’t expect to be able to pay for your Best Buy Apple Watch using NFC.